Do you like having weekend breakfast or doing some work on your laptop without getting up from bed? Or maybe your child want’s to do some drawing while your taking that long trip to visit your relatives. For all these situations you need a hard surface to work on. That is where the lap desk comes in pretty handy. Lap desk, bed tray or whatever you like to call them, they can truly help in making your down time even more stress-free.Maybe you haven’t bought one until now because you think that they are too pricey. That is why we give you the Top 10 lap desk tutorials, to enhance your lounging experience and save you some money in the process. 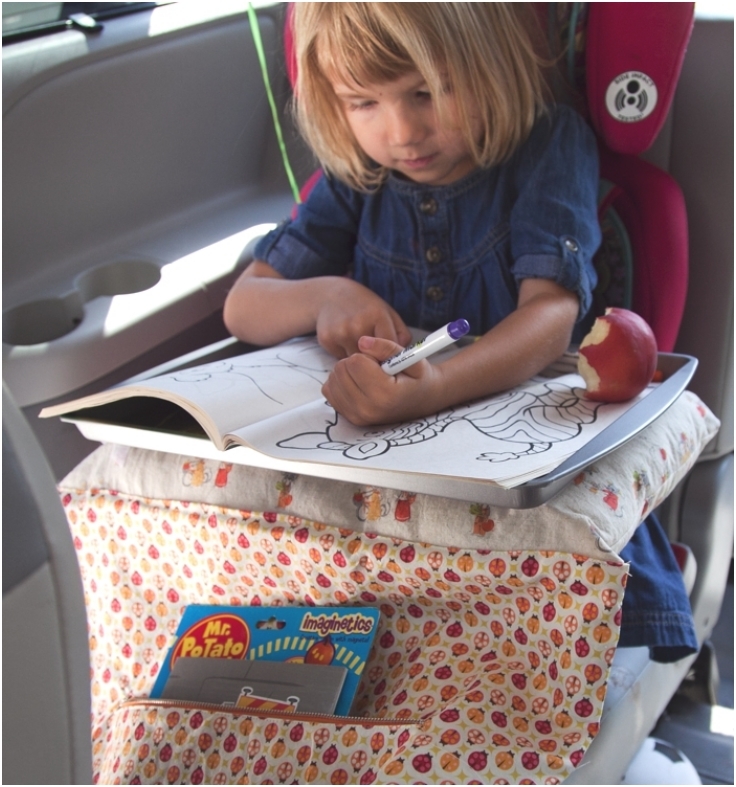 Parents, if you don’t want to hear that annoying “Are we there yet” on long trips, you must make this fun, portable and foldable lap tray. With it, your child will be sufficiently entertained during the whole trip without making a mess of the car. Many people use pillows as an improvised lap desk for working on the laptop. They know that although it is an improvement it still isn’t stable enough. 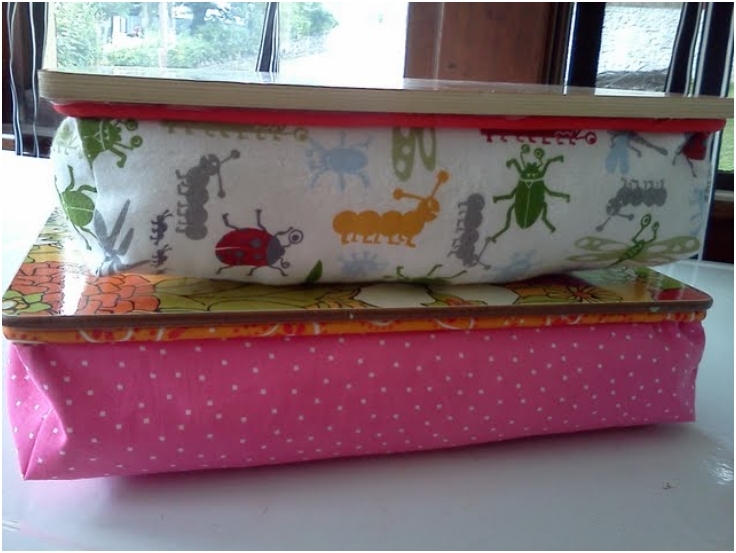 So to get that stability, try this lovely pillow lap desk tutorial. 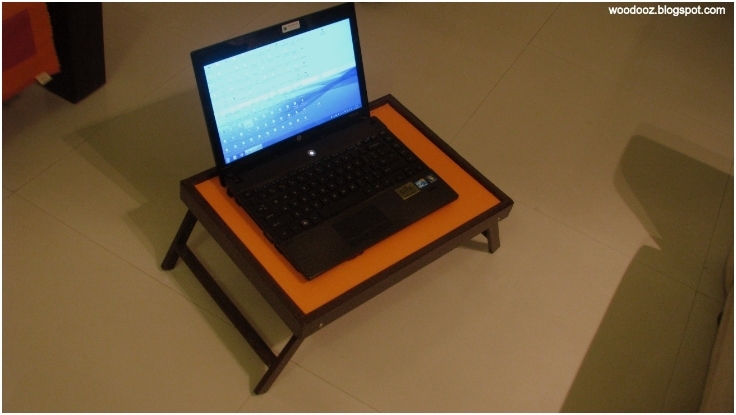 This is probably the simplest and easiest lap desk that you can make. All you need is a foam board, some fabric and glue. No sewing, hammering or welding. 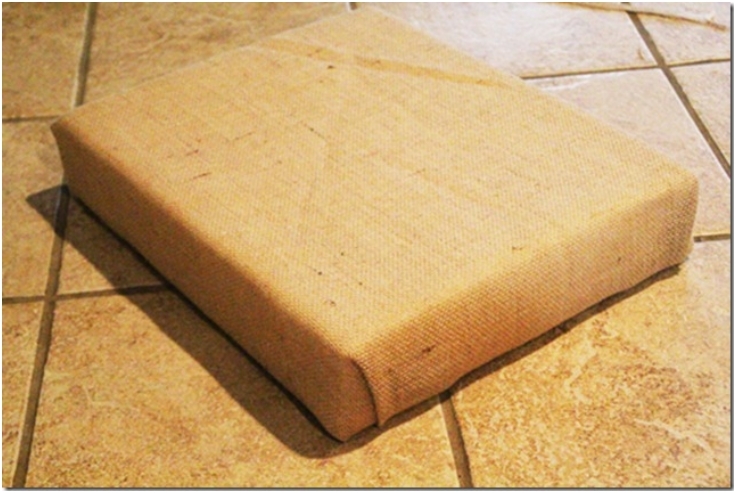 Just a simple foam block that will keep the items in your lap nice and steady. 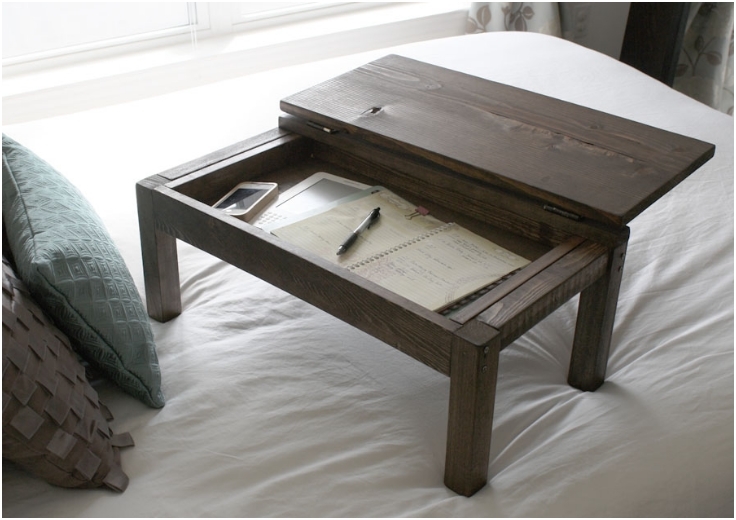 This classical looking lap desk, has a secret… Compartment. It kind-of resembles those old-fashioned school desks. 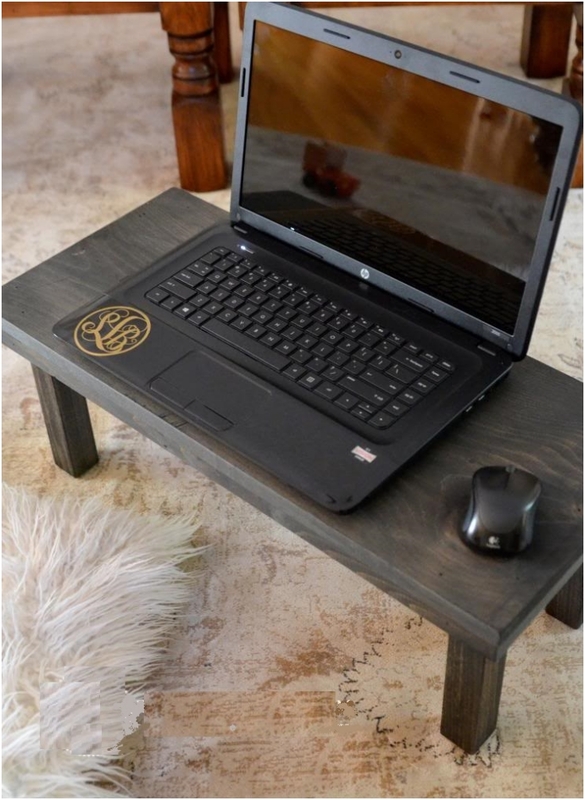 If you’re looking for a lap desk with extra storage space, you will love making this project. Those of you who live in small apartments know that every inch of free space mattes. So, having a multi-purposed furniture is a very usefull and welcomed thing to have. 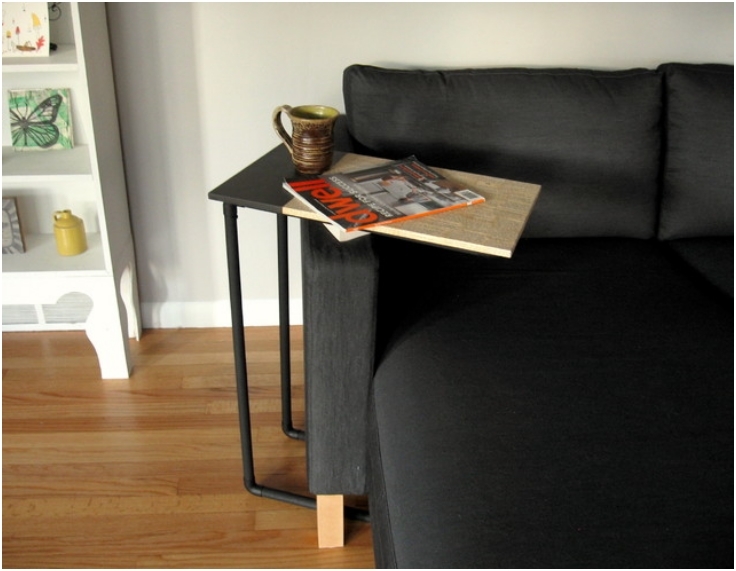 This side table is designed in such a way that with one pull, becomes a perfect bed tray. For a similar model, take a look at these instructions. 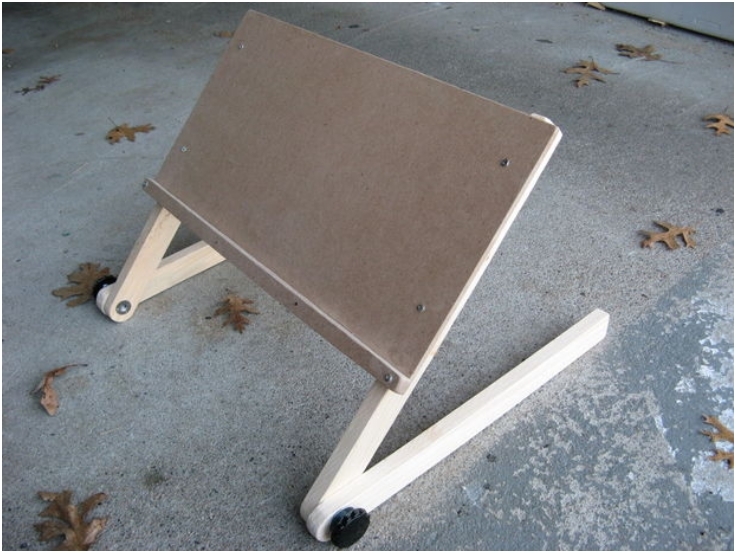 This stand is perfect for finishing those last minute dead-lines on your laptop while stretching out your legs in bed. The beauty of this laptop stand is that it can be folded and stored almost anywhere and it is a lot more affordable to make then to buy. If you are a a terrible woodworker, then you will love this projects that only requires assembling plumbing PVC pipe parts. 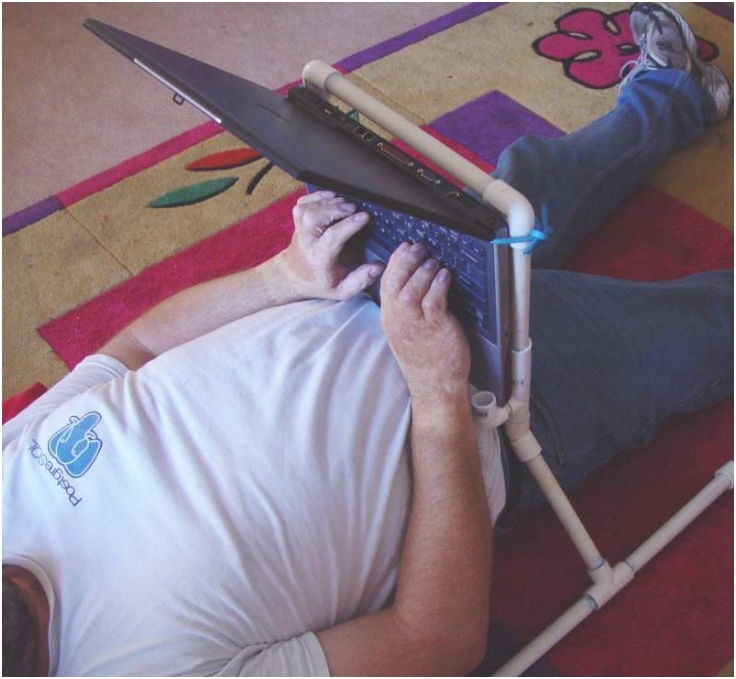 This laptop stand is light, small, easy to make and allows you to work on the computer while completely lying down in bed. Everyone loves furniture that can serve more than one function. This repurposed sewing bench makes a daring side table with sufficient storage space, which top is removed to srrve as serving tray or a nice lap desk. 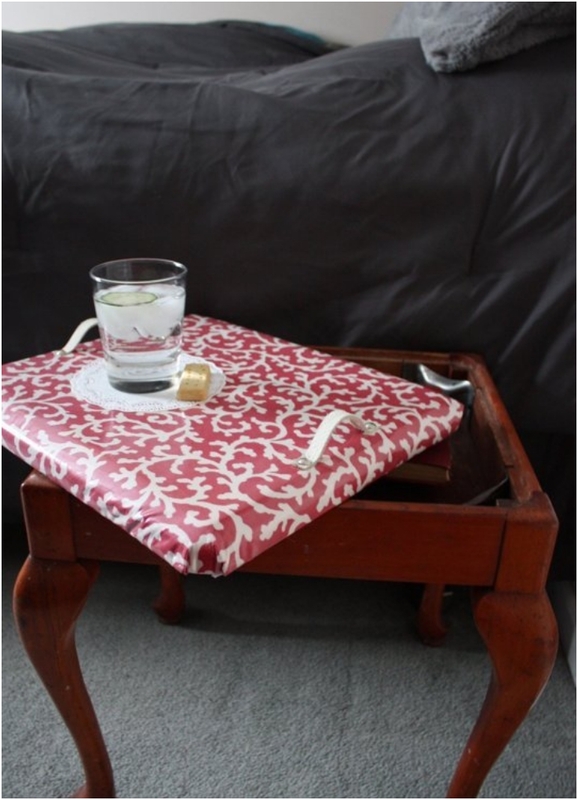 This bed tray might look outdated, but it has one thing that will convince you to make it . With legs that can fold, it can easily be changed from a serving tray to a lap desk and it can be easily stored away as well. Whit it’s simplicity and elegant look, this short legged laptop desk will make a great instant working station for you or for your child who prefers sitting on the floor rather on a desk.